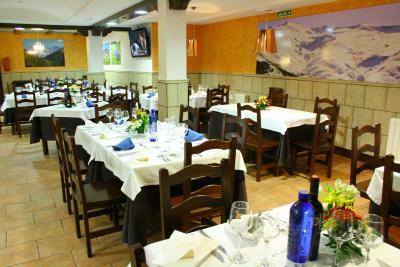 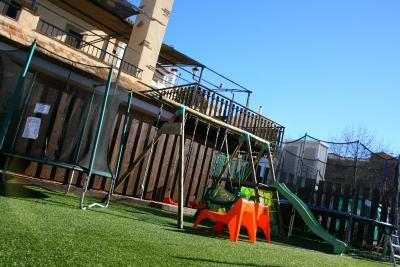 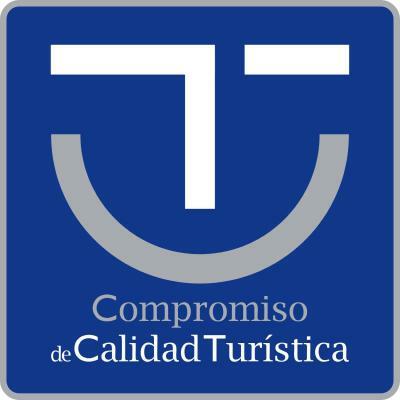 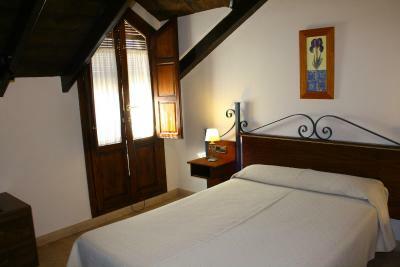 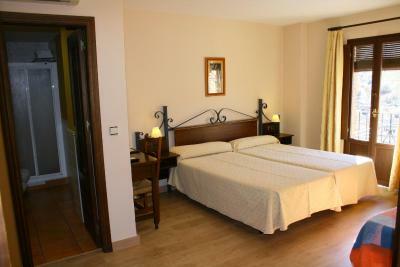 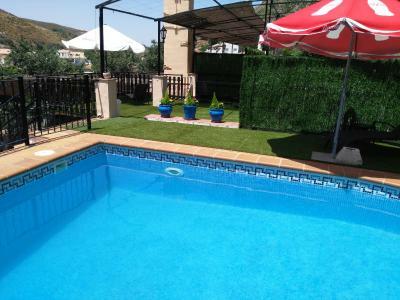 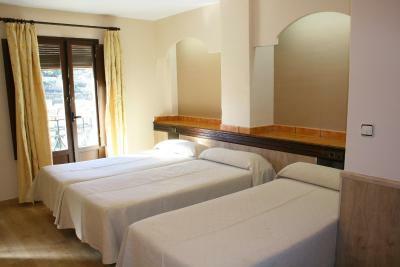 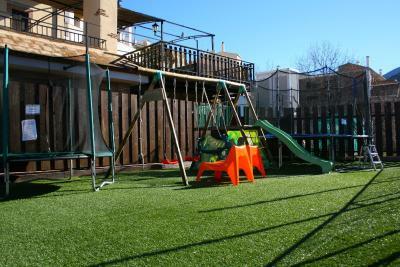 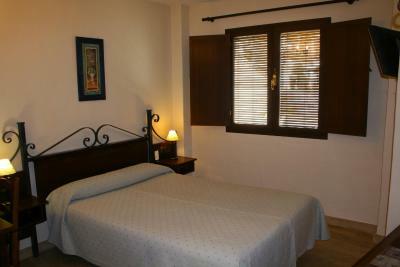 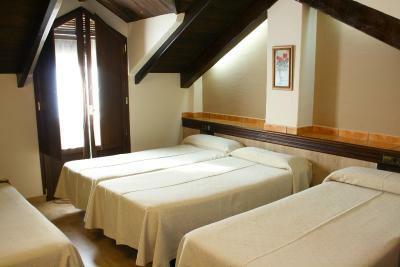 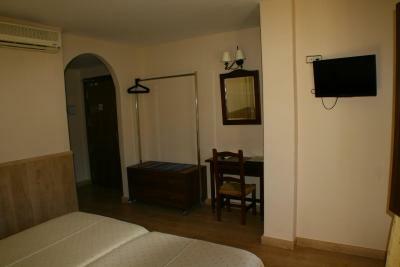 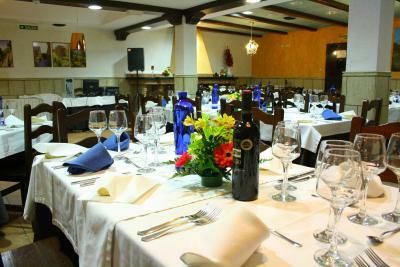 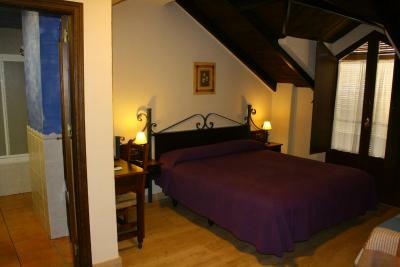 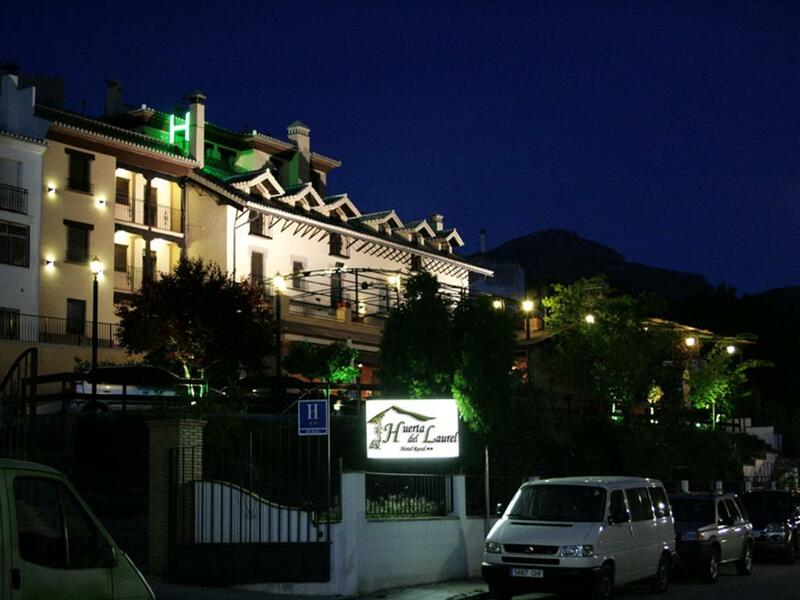 Lock in a great price for Hotel Rural Huerta del Laurel - rated 8.8 by recent guests. 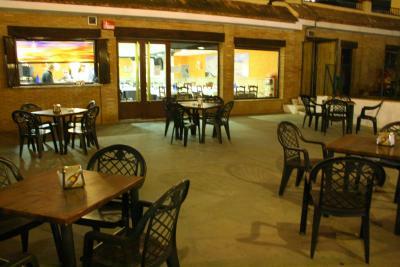 The location was perfect for us, since we've had to catch an early flight. 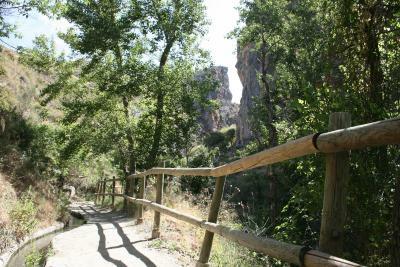 It was an easy walk to the station, as well as to the centre. 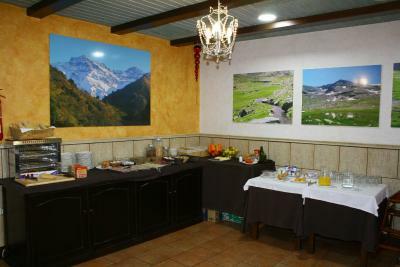 Information on the surrounding area can be provided by the tour desk. 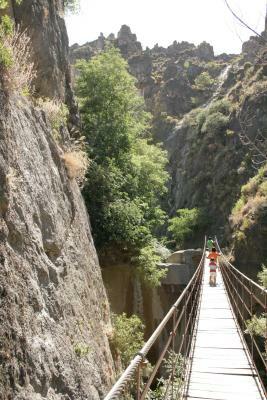 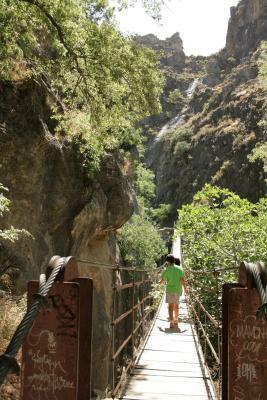 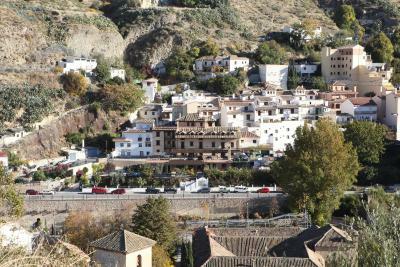 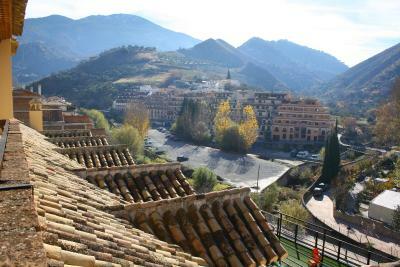 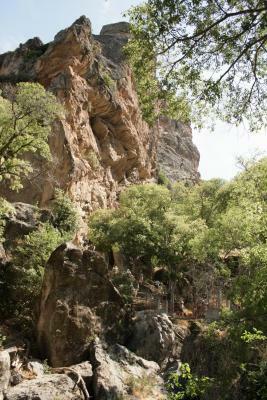 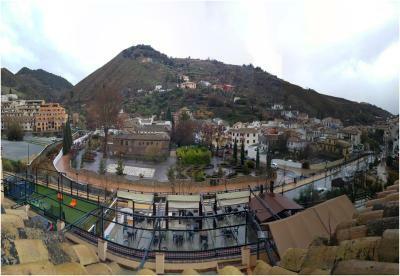 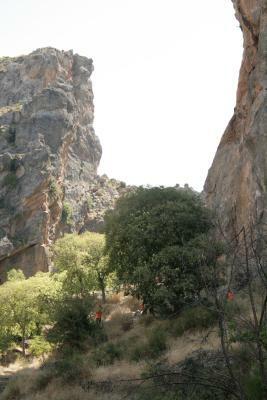 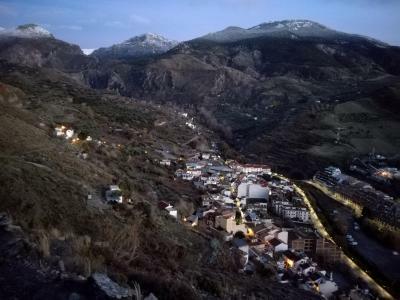 From the hotel you can easily reach Granada and The Alhambra in 10 minutes by car. 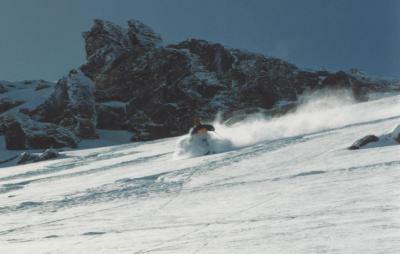 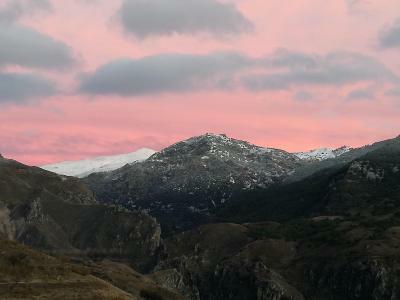 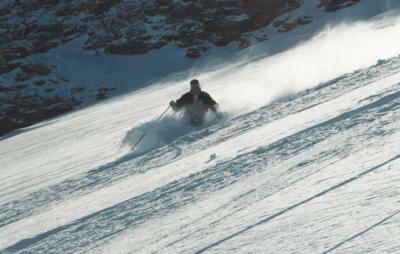 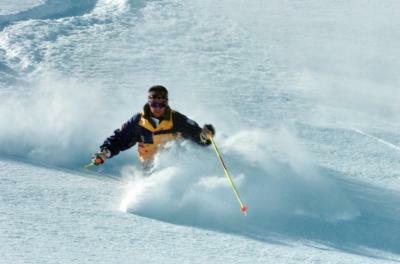 The Sierra Nevada Ski Resort is 15.5 miles away. 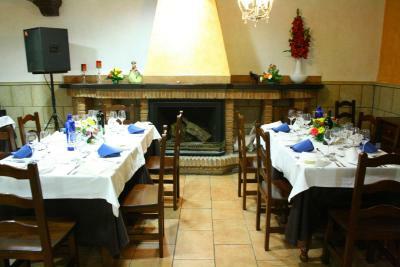 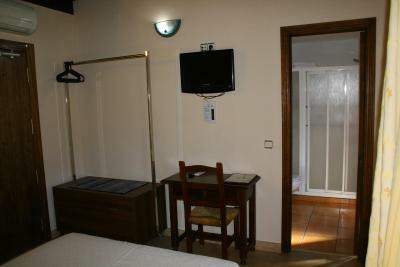 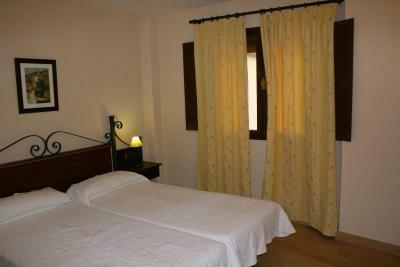 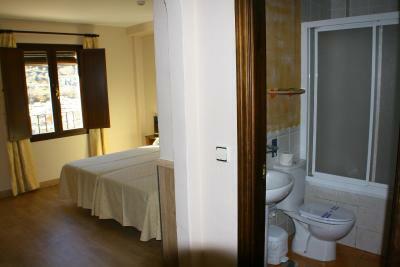 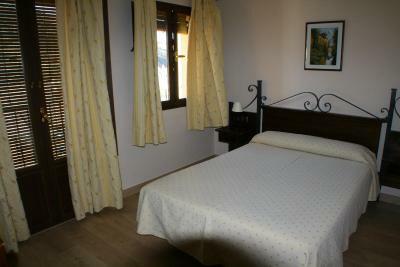 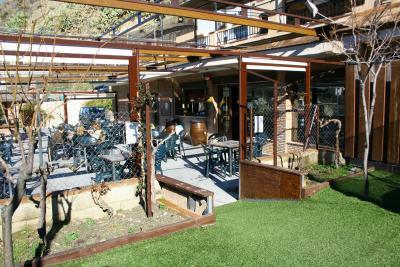 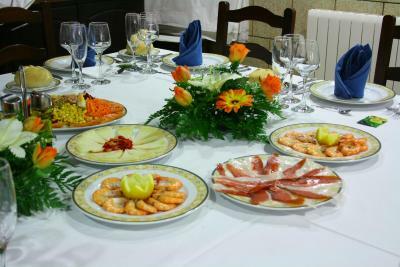 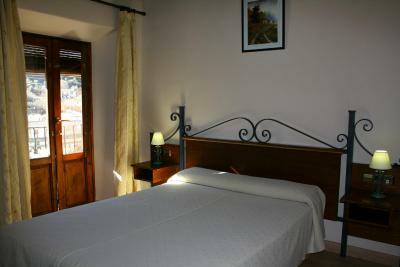 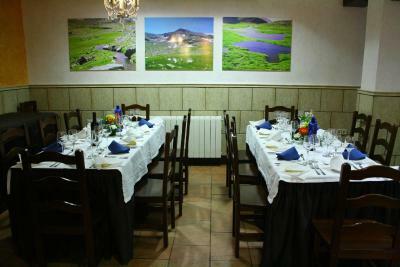 Hotel Rural Huerta del Laurel has been welcoming Booking.com guests since 25 Jan 2007. 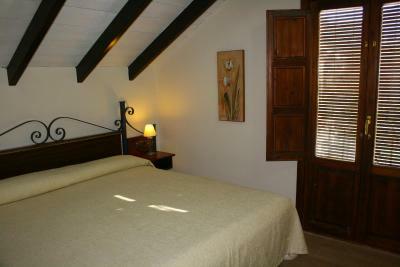 House rules Hotel Rural Huerta del Laurel takes special requests - add in the next step!